That is what ours customers have come to expect when using protective packaging solutions designed and supplied by Tri-State Cases. Let our team of design experts assist you with your most demanding packaging applications. 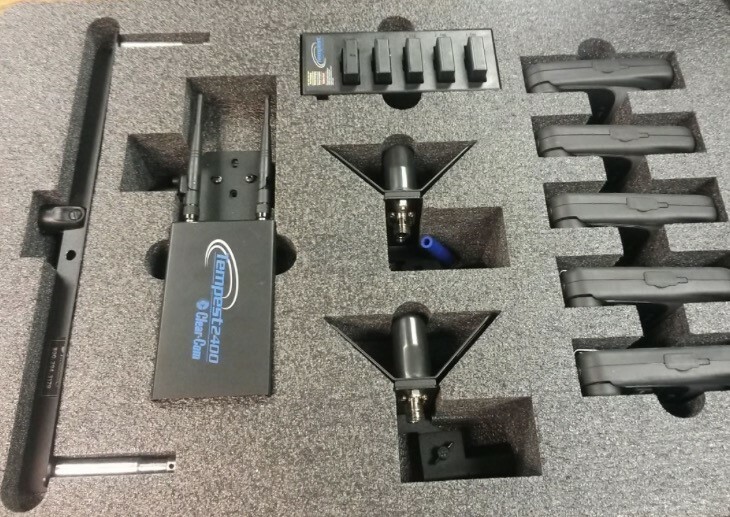 In addition to full custom foam capabilities, we offer an extensive selection of case types from aluminum, ATA, injection molded, tool and rack cases. Tri-State Cases located in Cincinnati, Ohio (Milford), has a wide variety of Shipping, Transport & Carrying Cases by Pelican, SKB, Zero, Chicago, B & W International and Parker to fit your most demanding needs including industrial, medical, AV, aerospace, defense/military, fire/safety and law enforcement. Most items are in stock and available at competitive prices! Please contact us @ 877-240-6280 or email us at sales@tristatecases.com to inquire about OEM projects or quantity discounts. Now in a variety of over 75 different sizes. These rugged, heavy duty containers are constructed of high density polyethylene to provide a safe, economical way to ship your valuable equipment. Protect your equipment, Organize your tools, Present your product, Chicago Case Co. has a solution for you. Sophisticated and modern case solutions of the highest quality and functionality – that is what B&W International stands for. 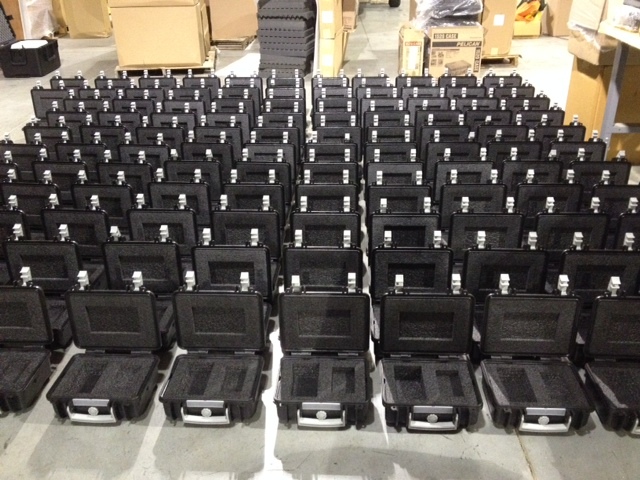 SKB is an industry leader in the design and manufacture of molded polymer transport cases. Vacuum, rotational or injection molded, these cases provide protection for equipment utilized by hundreds of companies involved in diverse industries. A manufacturer of deep-drawn & fabricated aluminum, injection molded & roto molded plastic cases, enclosures and assemblies. 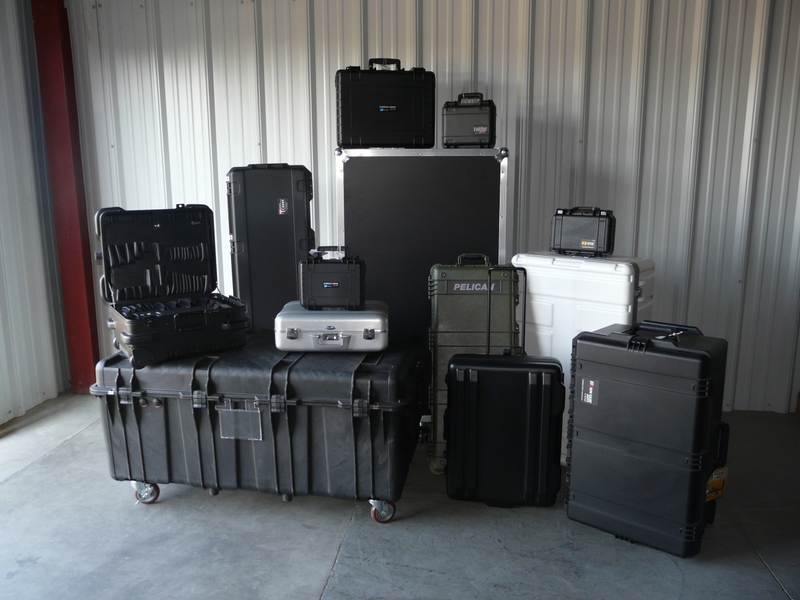 Pelican cases are depended on by professionals in the most demanding markets including fire/safety, law enforcement, defense/military, aerospace, entertainment, industrial and consumer. Pelican products are designed and built to last a lifetime. Tri-State Cases is a division of Compton Controls, Inc. founded in 1987. 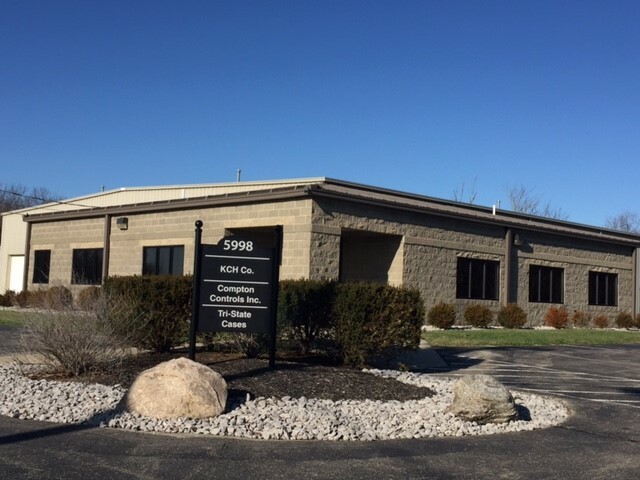 All paperwork processing such as credit card receipts, invoices and shipping documents will show Compton Controls, Inc.
Our mission is to provide you, the customer, the best shipping experience and customer service with our case products and custom offerings.